Frightened, concerned or curious? We can help... Welcome to the official South Jersey Ghost Research web site. We are a professional research group with years of experience helping people and conducting research of historic locations. We specialize in intense and negative hauntings. Many of our members have lived in haunted homes and we understand exactly what you are going through. We will assist anyone in New Jersey, Eastern Pennsylvania, Delaware and NYC. SJGR assists anyone in need of our services for free. SJGR is a group of investigators that can trace it's roots back to 1955. We conduct discreet investigations free of charge. We use the latest equipment and tools as well as psychic investigators on our investigations. SJGR members come from all walks of life, from nurses and psychologists, police to clergy, grandmothers and teachers. Most have years of personal experience dealing with ghosts and hauntings. 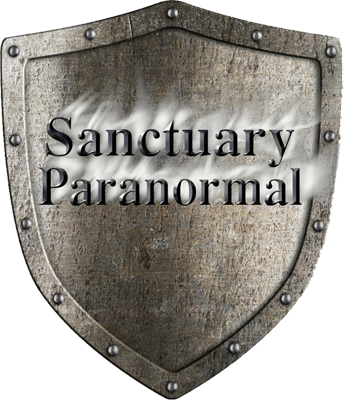 SJGR routinely investigates documented hauntings and conducts field research to gain more knowledge of the phenomenon. Our primary purpose is to assist those in need of help. We are an official incorporated 501(c)(3) Non Profit, Tax Exempt Organization. We are still a very active group and we still handle cases every day. We've handled over 200 cases each year. Because of this, we have not keep our public investigations page updated busy providing free assistance to those who request it AND we do not post cases that are traumatic for the families involved. Photos, audio, video & more. © 2014 South Jersey Ghost Research and its board of directors. All contents are copyrighted by South Jersey Ghost Research. Nothing may be used or reproduced without the express written consent of South Jersey Ghost Research. South Jersey Ghost Research is a REAL incorporated Non Profit group per US 501 (c)(3) recognized by the IRS. We can supply our Federal Tax ID number upon request.